Good enough never is. 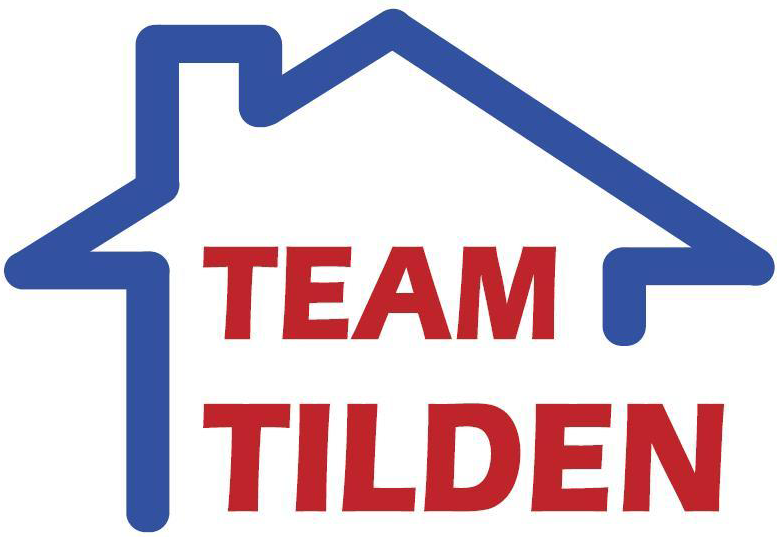 That’s the thinking of real estate professional Bruce Tilden and his Team. They believe that why and how things get done are as important as what gets done. And they have consistently distinguished themselves by exceeding the expectations of those they have served by delivering a superior service experience and outstanding results. Following completion of his business degrees at the Ivey School of Business and a stint with one of Canada’s largest finance companies in the mid 70s, Bruce joined his family’s national vehicle rental and leasing firm where he held progressive sales, business development and general management positions. When the Tilden organization was sold in the mid 90s, he left the firm to provide interim management and advisory services to a variety of growth-oriented sales and service companies. Given his entrepreneurial flair, extensive real estate sales, leasing and development experience, and his passion for delivering extraordinary customer service, Bruce then transitioned into the emerging residential real estate sector. Today, his superior, value-add approach to home marketing is amongst the most comprehensive and effective in the marketplace. His competitively unique service offerings include: FREE Competitive Market Evaluation, FREE Pre-Listing Home Inspection, FREE Home Sale Preparation Consultation, FREE Seller Peace-of-Mind Home Systems & Appliance Warranty, FREE Buyer Peace-of-Mind Home Purchase Incentives, FREE Seller Home Closing Protection Insurance, Multi-Lingual Service, Maximum Market Exposure, and a No-Hassle Service Guarantee. When combined with his high-touch, multi-channel home selling system, these unique offerings can appreciably enhance the marketability and sale price of his clients’ homes, mitigate unexpected and costly closing delays, significantly reduce ownership risks, and ensure client service satisfaction. By nature, Bruce is a sincere, energetic, and engaging individual. He’s known for his creativity, common sense approach, thoroughness, flawless execution, and exceptional skills in organizing, communicating and negotiating. When it comes to your real estate goals, Bruce and his team ensure that you make decisions that are in your best interest – both today and tomorrow. Whether they are assisting you in establishing your decision-making criteria and timelines, educating you about the selling or buying process, or keeping you informed about changes in local market conditions, they remain focused on helping you create a successful future. Unwilling to settle for business as usual, they ensure a superior service experience and outstanding results by delivering more than you expect and everything you deserve.